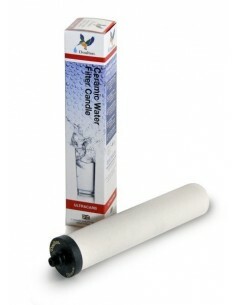 Refill Water Filters There are 17 products. 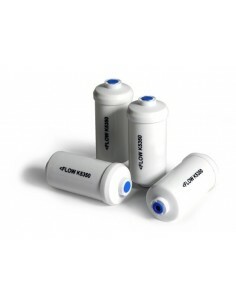 Berkey PF-4 reduction elements, are designed to adsorb the following four unwanted elements most commonly found in drinking water. 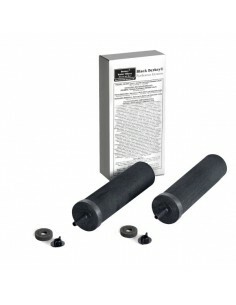 The Super Sterasyl silver impregnated ceramic filter elements of activated carbon have been especially developed for the British Berkefeld SS, Doulton HCA2 and the British Berkefeld LP2 water filters. These "candles" (= filters) are each good for about 2.000 liters of clean drinking water before replacing. 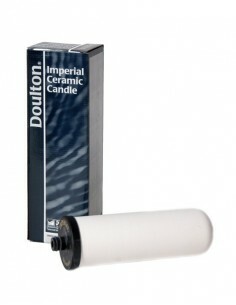 The Doulton Imperial Ultracarb is the best filter element that is currently available for the Doulton ICP water filter. 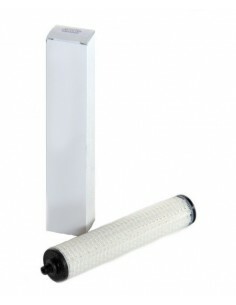 The ceramic shell is fitted with an activated carbon block insert containing lead removal media. The Doulton Ultracarb SI water filter removes limescale, chlorine, bacteria and heavy metals such as lead from your drinking water. With this ceramic filter candle, you can enjoy safe, clean, soft drinking water straight from your tap. 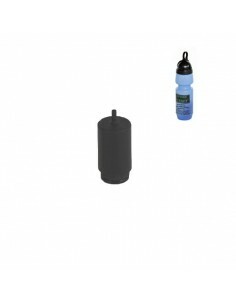 Reduce unwanted naturally occurring and added fluoride to safe levels in your mains supplied drinking water by using the Doulton Fluoride reduction cartridge in the first chamber of the DUO of HCPS drinking water filter. 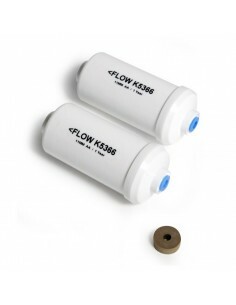 Protect against the damaging effects of hard water by using the Doulton CleanSoft limescale reduction cartridge in the first chamber of the DUO drinking water filter. This will reduce temporary hardness in drinking water, reduce limescale build up in kettles and prevent an unpleasant film forming on the surface of tea. 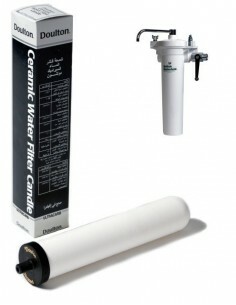 This Doulton Ultracarb ceramic filter is designed only to be used in the British Berkefeld HBA MKII water filter. 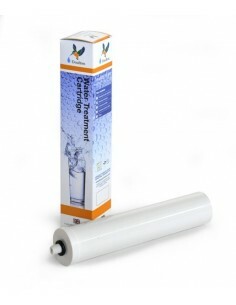 The Doulton Supercarb SI water filter removes limescale, chlorine and bacteria from your drinking water. 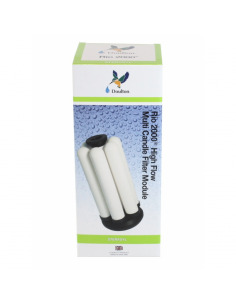 With this ceramic filter candle, you can enjoy safe, clean, soft drinking water straight from your tap. The Doulton Supercarb has been made of ceramic with an incorporation of silver locked within the ceramic structure. It has an inner core of activated carbon. 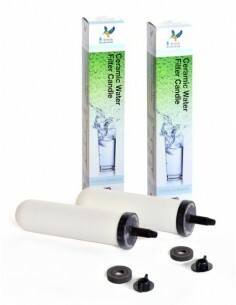 The filters are 100 % natural and do not add any substances to the water.